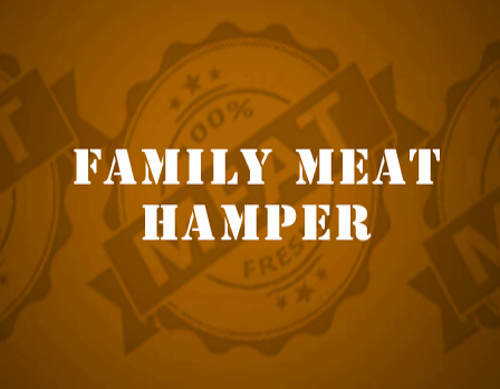 With our family meat hamper we are really trying to deliver on our promise of getting the best cuts of meat to you at great trade prices. Why not order our Family Hamper and receive all of the following items offering a large saving and qualifying for free delivery too. 2 kg Joint of British Topside of Beef.